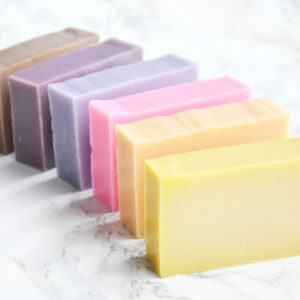 The Everyday Luxury Collection consists of 12 classic cold process soaps intended for everyday use. 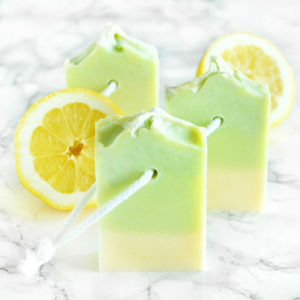 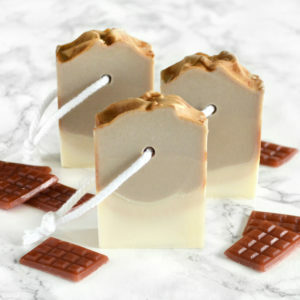 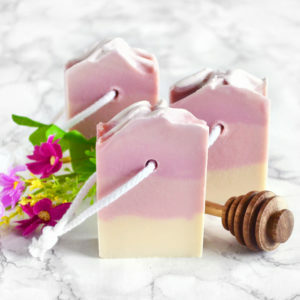 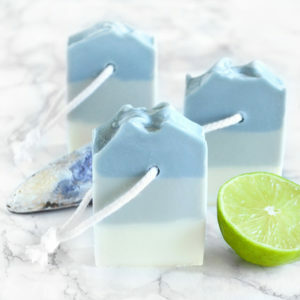 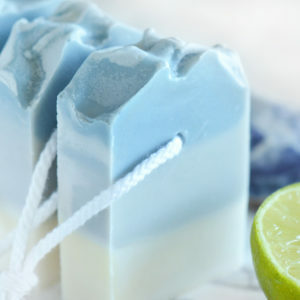 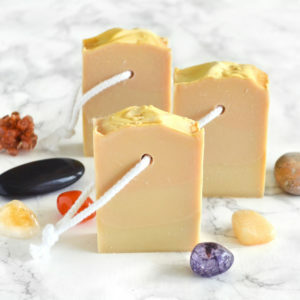 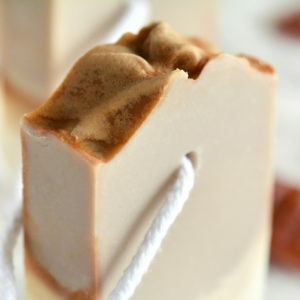 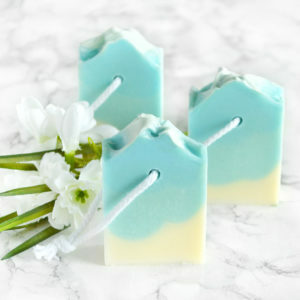 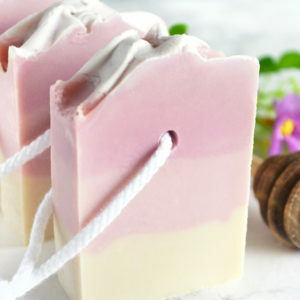 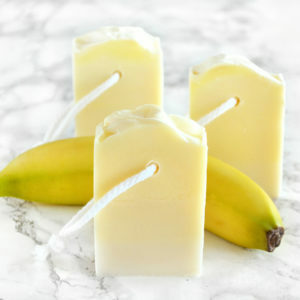 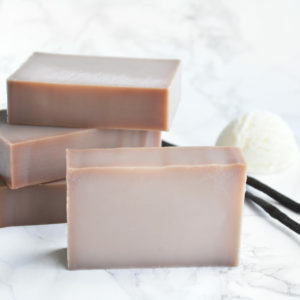 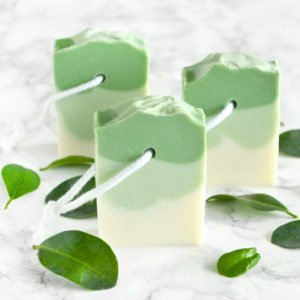 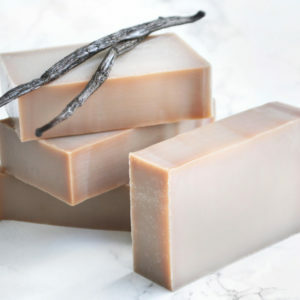 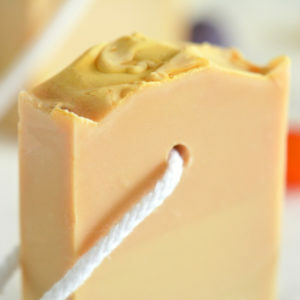 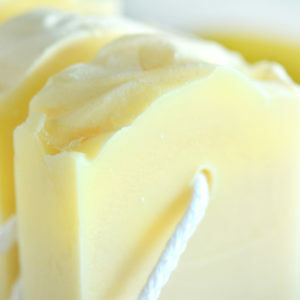 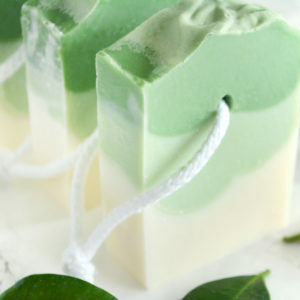 The price point, clean design, and the nourishing ingredients make these soaps a great addition to your daily routine. 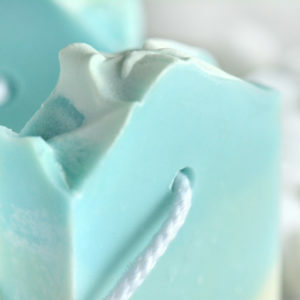 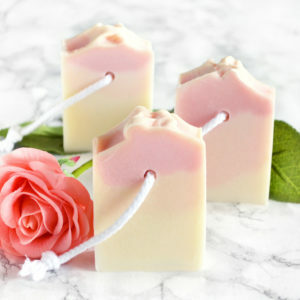 The collection is made with our customers in mind, assuring that there’s a soap for every preference, need and bathroom. 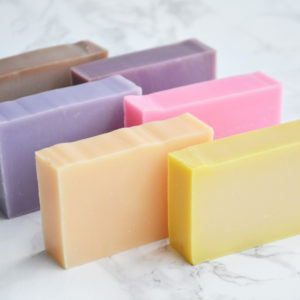 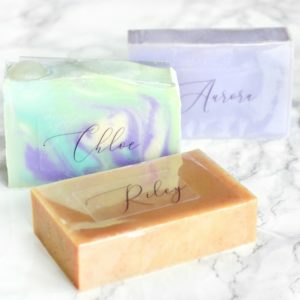 All of the soaps in this collection are vegan, and can be used on your hands, hair, face and body. 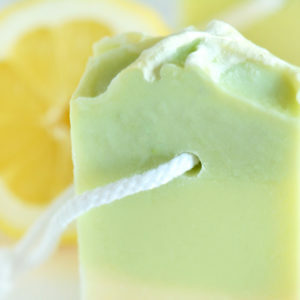 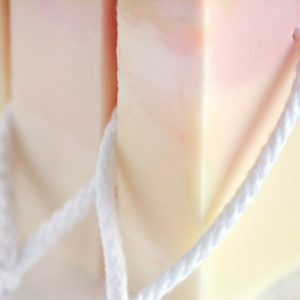 Find your favorite soap among the wide variety of colors, and carefully selected scents! 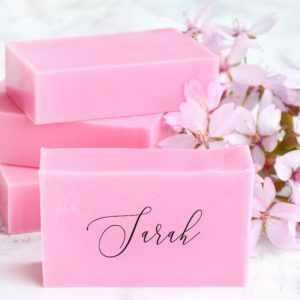 This is everyday luxury.